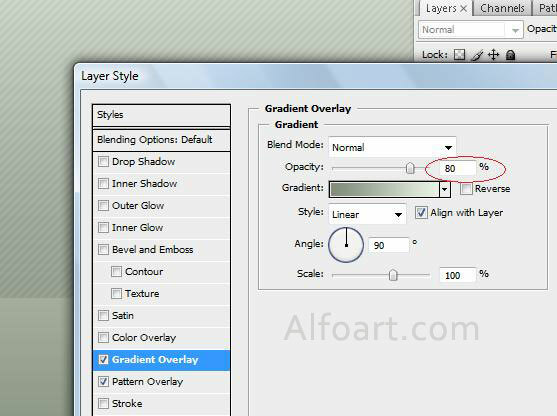 You may get .psd* file of "Green Design" Photoshop tutorial by making a payment. Put the tutorial title in "Add special instructions to seller" line of PayPal and it will be sent to you shortly. 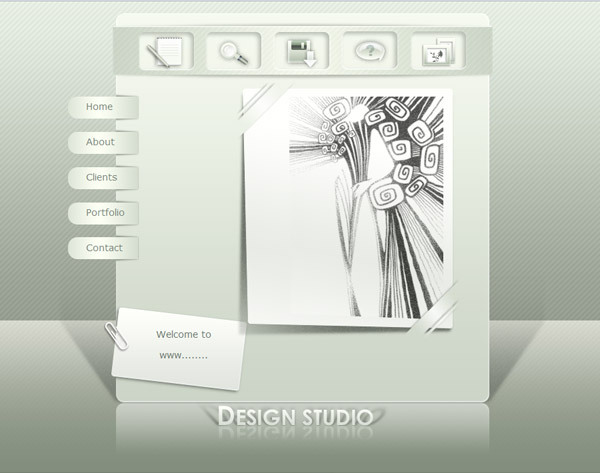 You may get .psd* + web template ( html*, css*, jpg*, png*) files of "Green Design, web template". 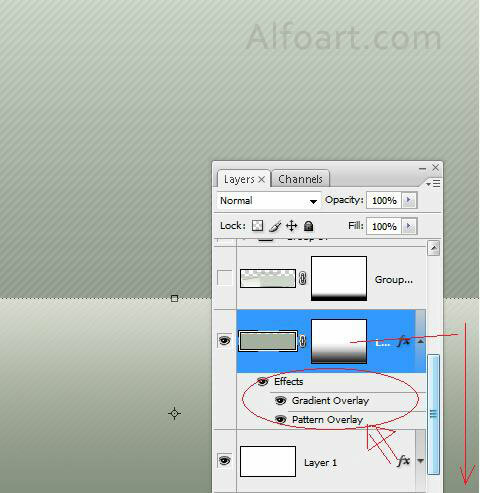 Fill the first layer with gradient just like in the screen shot below. 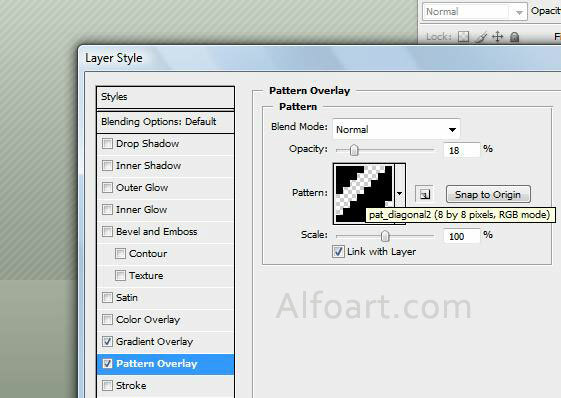 Create a new layer, cut out the bottom part, and paste it into a new layer. 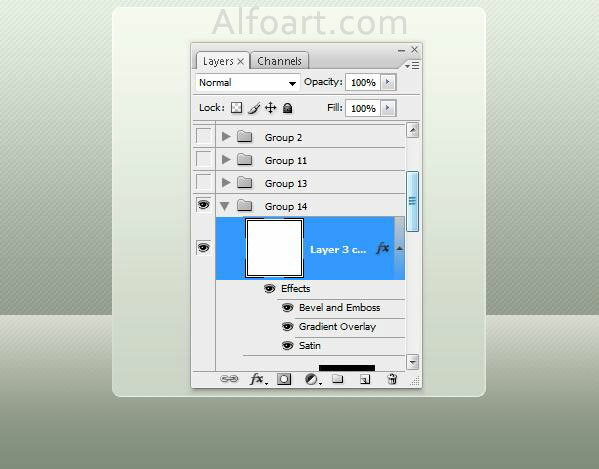 Apply the following adjustments for the first (top part) layer. 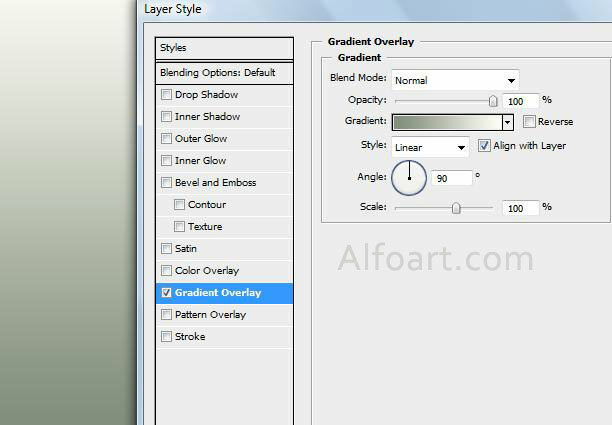 Apply the same adjustments for second layer (cut bottom part), but reverse gradient. Add Layer Mask and fill it with linear black and white gradient. Make rounded rectangular using Rounded Rectangle Tool.